- Dave Chappelle was "brilliant" at the House of Blues this weekend, when you were at Lollapalooza having a panic attack. No that was just me? Anyway, Frank Sennett, taking time from his day job, writes that "There were far too many inspired bits to keep track of" and then later "There&apos;s just too much to delve into here." - Broadway closings aren&apos;t always bad for business, reports the New York Times. 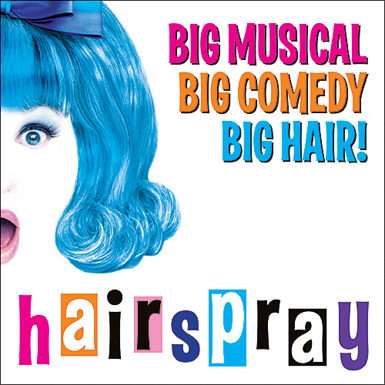 - Though we know that Marvin Hamlisch died, Hairspray writer Mark O’Donnell also passed away. - Michael Feinstein will perform at the Auditorium Theatre on September 29 at 7:30 p.m with the Chicago Jazz Orchestra. His website is striking. - This weekend&apos;s Tonight It&apos;s Live! at the Oracle features none other than Don Hall.